Can anything generate community conversation in Moab quite like a new waste and recycling contract? As the Moab City Council considers mandatory single stream recycling for residents, people are talking. And their perspectives are as wide and broad as the waste stream. Today on This Week in Moab, public affairs host Steph Hamborsky facilitates a conversation about how we got here and where we might be headed when it comes to local recycling. 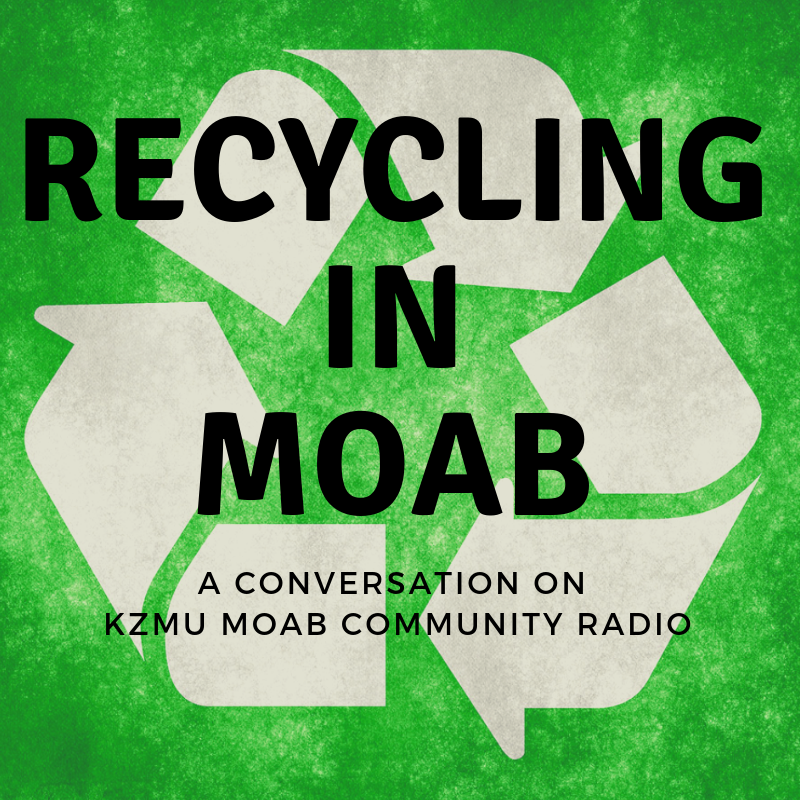 Hear from Moab City Mayor Emily Niehaus, City Council Member and Solid Waste District Board Member Kalen Jones, Moab Solutions Executive Director Sara Melnicoff, and new Solid Waste District Manager Evan Tyrrell. It’s a good conversation, tune in.